RONAN McNamee has revealed that he didn’t cast a vote in the GPA’s ballot of members over the introduction of the ‘super 8’ quarter-finals. 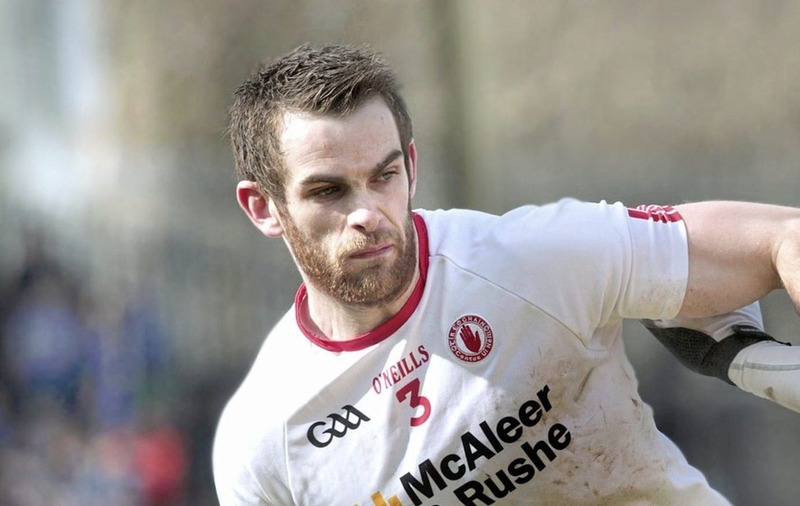 Admitting that he felt ill-informed over the implications of voting either in favour of it or against the motion which was passed by GAA Congress at the weekend, the Tyrone full-back says he would have taken a different approach had they been fully explained to the players. “It didn’t even cross my mind,” he replied when asked how he had voted on the idea. “You hear a lot but they don’t listen to players anyway. If you check Twitter the last three or four days, it’s been probably top priority for a lot of people. Páraic Duffy defended the GAA’s democratic process following Congress, saying that the proposals had been available to clubs and players to review since they were launched last August. 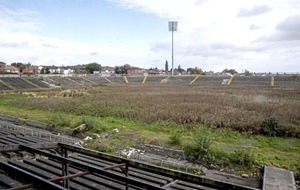 Gaelic Players’ Association chief Dermot Earley placed the blame for the lack of consultation at the GAA’s door, saying that his organisation canvassed its membership on their thoughts. The GPA announced last Wednesday that 70 per cent of its members had voted against the proposals, and Earley spoke at Congress in opposition to the idea. However, it passed with 76 per cent approval from delegates. McNamee, speaking at yesterday’s Allianz League press launch ahead of Tyrone’s meeting with Monaghan this weekend said that he would have voted had he known the ins and outs of what he was asked to vote on. 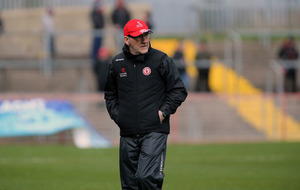 With Tyrone’s game against Cavan postponed on Sunday because of a waterlogged pitch at Healy Park, it leaves Mickey Harte’s side now facing the prospect of playing on five consecutive weeks. McNamee expects that the game with Mattie McGleenan’s side will now be slotted into the weekend of March 12, which will be a free weekend for the rest of the National Football League. Such a run of games week-on-week is something that will faces the counties that reach the latter stages of the Championship from next year. “It does take a lot out of you. If you take a heavy knock, you’ve no recovery time, especially now when we’re playing five weeks on the bounce, which is more than likely what will happen for us. McNamee also says he wants to see the inter-county season shortened because of the lack of club activity that players are afforded. 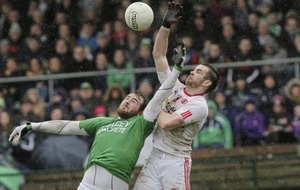 “Don’t get me wrong, it’s great playing for your county, but you never see your club. Aghyaran’s been training away and I haven’t seen them. “Last year, my first time seeing them was the first league game. You just haven’t time. You haven’t time for anything. “I know I got away, I headed away for nearly 3-and-a-half months. I took a decision to do it and I left Aghyaran when they still had league games left to play. “When it’s so amateur, you don’t necessarily have much of a life outside it. “Don’t get me wrong, you grow up and you want to do what we’re doing, but it’s just getting more and more advanced.